You’ll opine that blackheads can be devastating and you’ll do anything to eliminate them. Right? Well, while you desperately need to eradicate the pesky blackheads, it’s crucial that you prioritize on your skin well-being. You should not expose your skin to unnecessary risks but rather research to establish the best products to use in the elimination process. 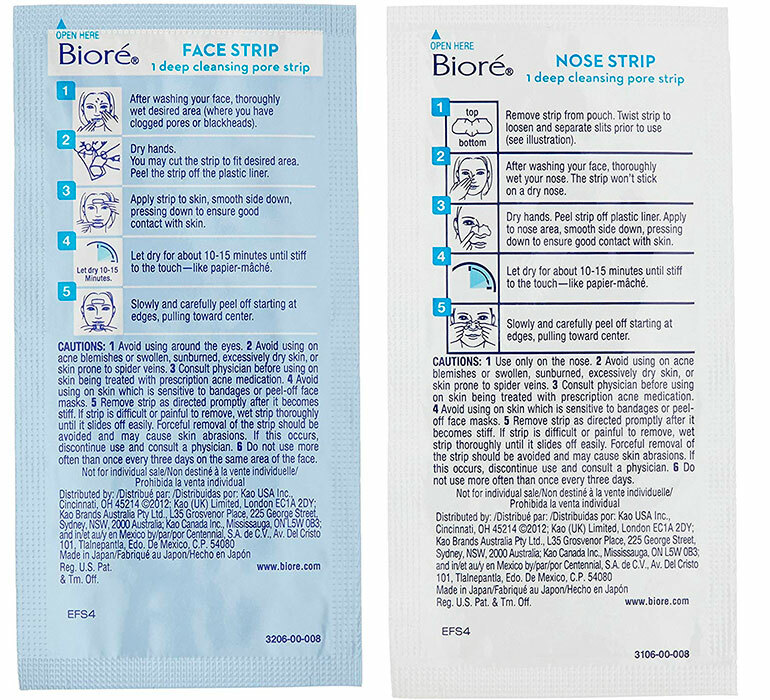 We’ve delved into one of the commonest tricks; the use of blackheads strips. We’ll explore their safety and also recommend the most effective strips for your consideration. Read on to learn more! The debate on the safety of blackhead strips is rife, especially when using them on the skin of sensitive areas such as the nose and the chin. 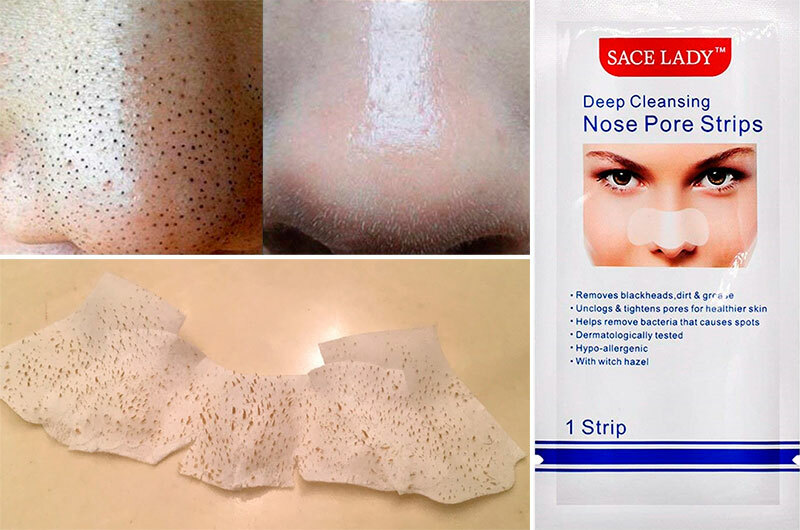 Read more on how to get rid of blackheads on nose. The strips work by removing the dead skins and opening up the pores which remove the blackheads reliably! Thus, the inefficiency debate may be orchestrated by the inability of the users to apply them as required. The effectiveness of the removers will greatly depend on how well you apply them. Always follow the manufacturer’s instructions for the best results! Prepare your skin. It’s incorrect to use the removal strips before preparing your skin! If you’re wondering how you should do this, then read on to learn. First, you should wash your face to remove the dirt and oils on the skin. Ensure that you do this with your regular soap to avoid applying allergens which would worsen the situation for you. Secondly, you should steam your face by covering it with a hot towel. Alternatively, fill a basin with hot water and expose your skin to the steam for 15 minutes. This helps to open up the pores and loosen up the oils and dirt. Apply the strips. You should ensure that your face is sufficiently wet to enhance sticking of the removers. Also, always remember to wash your hands before embarking on the process. Once you’re ready, ensure that you stick the strips and gently press over them with your fingers to firmly attach them. Remove the strips. After the application, you should let them sit on the skin for approximately 15 minutes. You should then hold both sides of the strips and slowly peel them off from top to bottom. The right routine should always yield the right results! The use of blackhead strips is highly effective if you strictly stick to the right application procedure as described herein. Also, you should never ignore the manufacturer’s instructions and warning. Always read through them carefully to ensure that you settle for the best product. 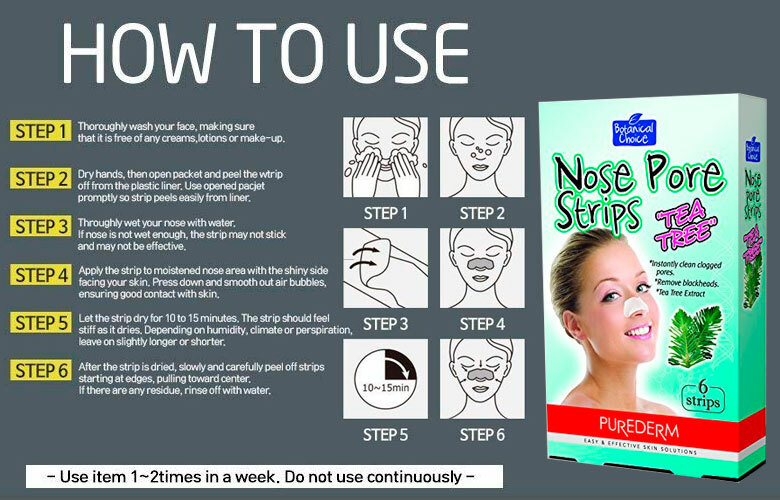 The best thing about the use of strips is the agility with which you eliminate the stubborn blackheads. Immediately you peel off the removers, you’ll see the dirt and the clogs lined up on the strips! You will conspicuously spot the blackhead debris on the skin which gives you an incredible relief. The only secret is sticking to the correct use of the removers. Also, you should not overdo it! You should at most perform two removal exercises in a day until you regain the glow of your skin. If you’re uncomfortable with the ingredients of commercial strips, you can easily make equally effective strips at home using natural substances. Gelatin and Yogurt Strips. You need to mix the substances in the ratio of 1:1; one tablespoon of unflavored gelatin with one tablespoon of yogurt. Heat it over low heat for approximately 3 minutes and let it cool (ensure it does not solidify). Apply it over the affected area and peel it off after 15 minutes. If you’re unable to obtain yogurt, you can comfortably use dairy milk. Ensure that you do not overheat the mixture to avoid losing the required properties. While cooling is necessary, you should be careful to ensure that it does not solidify since you need a porridge-like substance for ease of application. Test the temperatures frequently to ensure you only apply when you are comfortable with it! Egg White strips. You only require egg white here! If you have trouble separating it from the yolk, you can always purchase it from your nearest store or purchase an egg separator. Put the egg white in a small container and use a brush to spread the egg white on the skin. Alternatively, you can soak a paper towel on the egg white and then stick it on your skin. Let it sit on the skin for approximately 20 minutes and remove it. 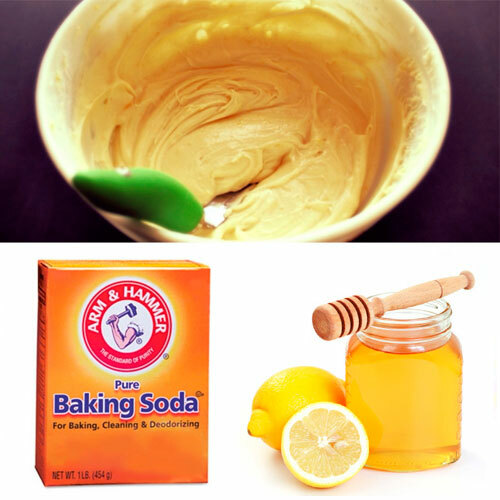 Lemon, Baking Soda, and Honey Strips. You’ll require to mix all these substances in one bowl before applying them. If the situation is severe, you may consider adding salicylic acid by crushing a tablet of aspirin and adding into it. Also, you may add essential oil to moisturize your skin. Apply it on the affected area and let it sit for approximately 15 minutes before peeling it off. 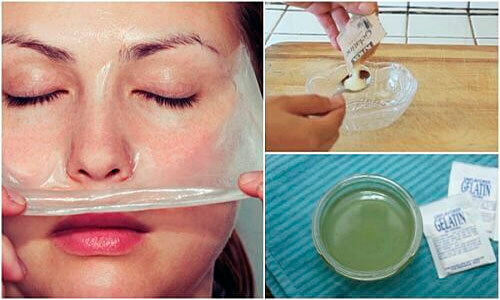 This method can also be used to make a face mask for acne! 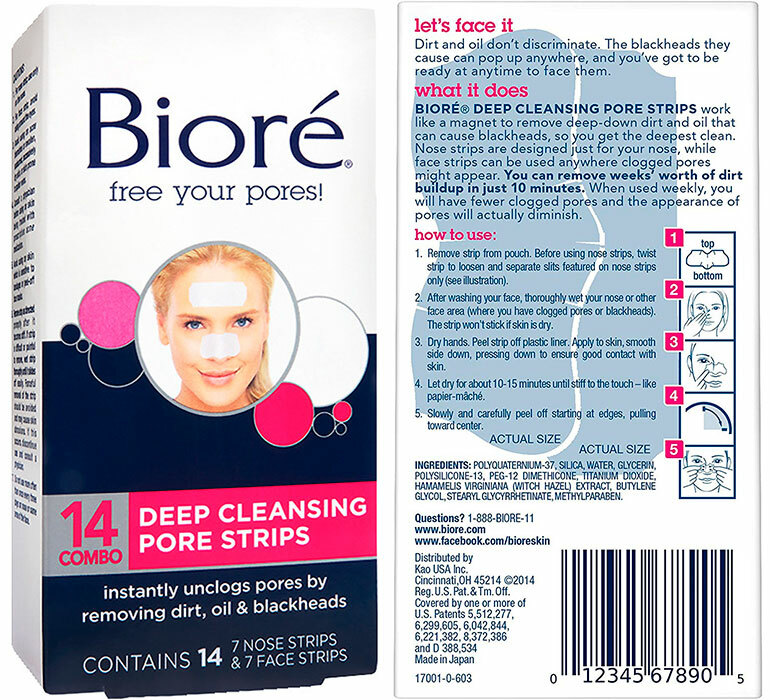 Biore Deep Cleansing Pore Strips. This product unclogs your pores in just 10 minutes! It is made for use with all skin types and you’ll not struggle to use it due to its quick and easy-to-use design. Anjou Deep Cleansing Peel-Off Strips. This product has antibacterial and anti-inflammatory properties to effectively eliminate the blackheads from your face for a long term. The witch hazel and dipotassium Glycyrrhizinate will give incredible results within a short time! It is easy to apply and you should only use it for 1-2 times every week. 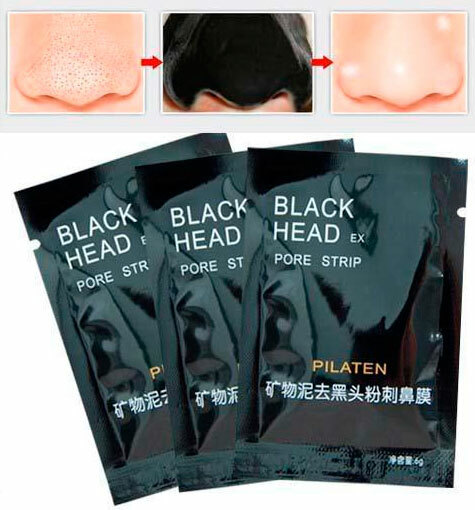 Pilaten Blackhead Remover. This remover is made out of polyvinyl alcohol which binds with blackheads and dirt on your skin. Immediately you pull the strips out, they come out with all the dirt thus eliminating the blackheads fast. 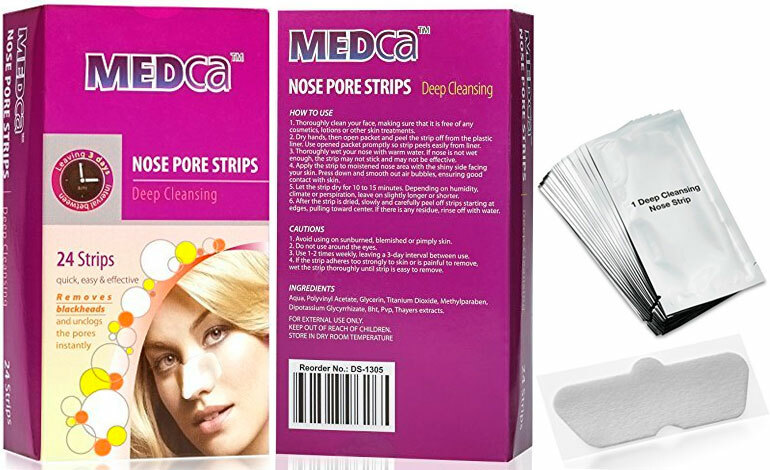 MEDca Deep Cleansing Pore Strips. The product is made from aqua titanium oxide. The strips are highly effective in removing all form of dirt and oils which guarantees a blackhead free skin within a short time. Also, it is hypoallergenic and ideal for all types of skins. 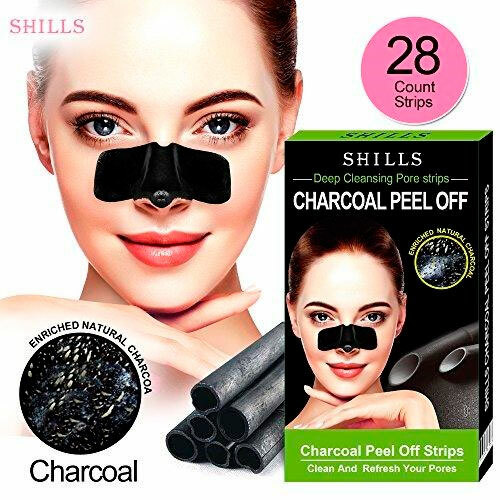 SHILLS Black Mask Charcoal Blackhead Remover Pore Strips. Uses charcoal to remove dirt and other impurities from your face. Ideal for sensitive skins that are oil prone. The products remove the blackheads effectively within a short time without exposing your skin to chemicals! 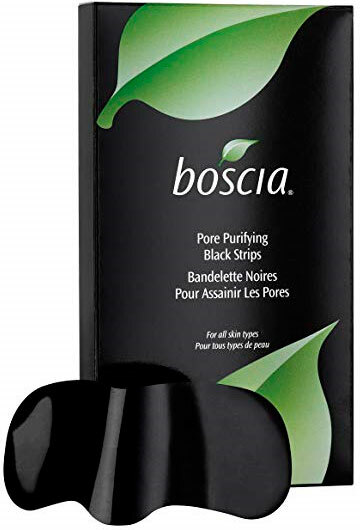 Boscia Pore Purifying Black Strips. This product is ideal for sensitive skin types. It is made out of activated charcoals which effectively remove impurities and exfoliate your skin to eradicate blackheads completely. Also, the product has witch hazel extract which has anti-inflammatory and astringent properties to do away with blemishes. Purederm Pore Strips. This product utilizes tea tree oil to remove the impurities that cause those pesky blackheads. It helps in tightening up the pores which prevent overproduction of sebum. As such, the product offers a permanent solution! Treating blackheads requires that you use the best products that fit your skin type. After selecting the ideal method, it is crucial that you religiously follow the guidelines to eliminate the pesky blackheads completely.